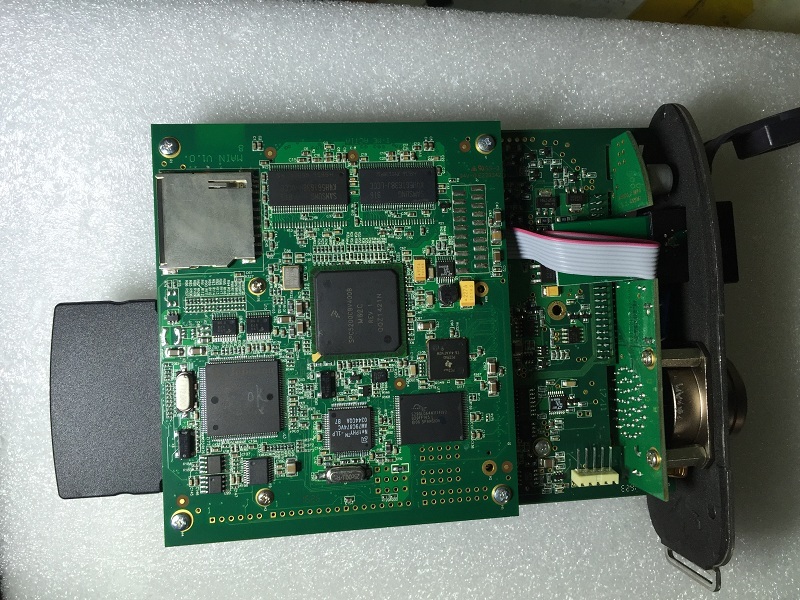 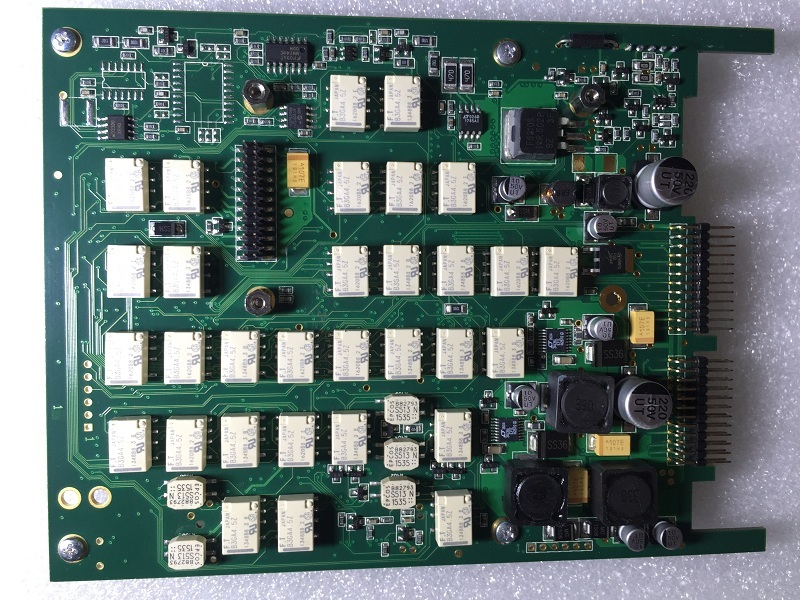 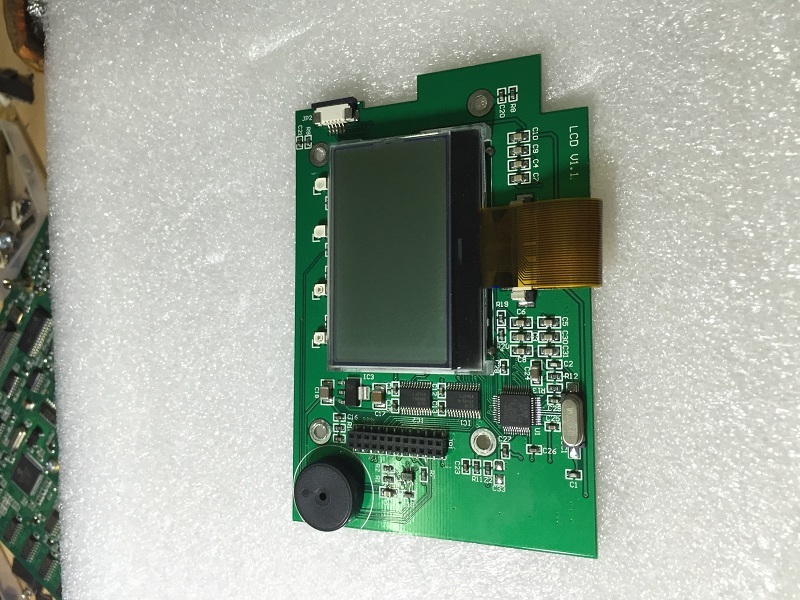 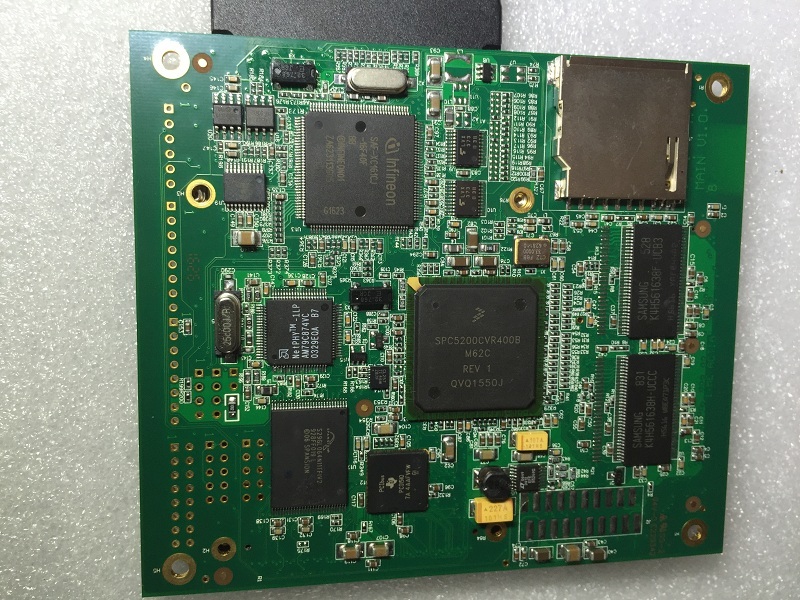 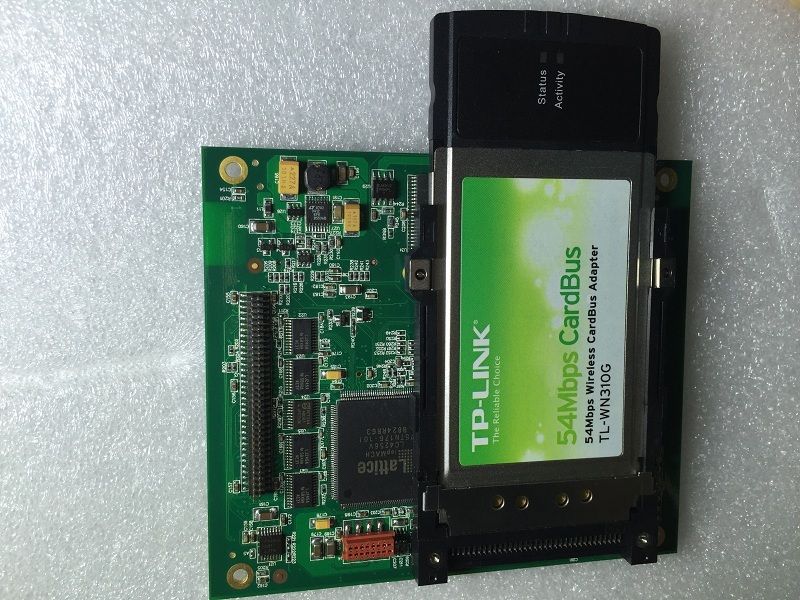 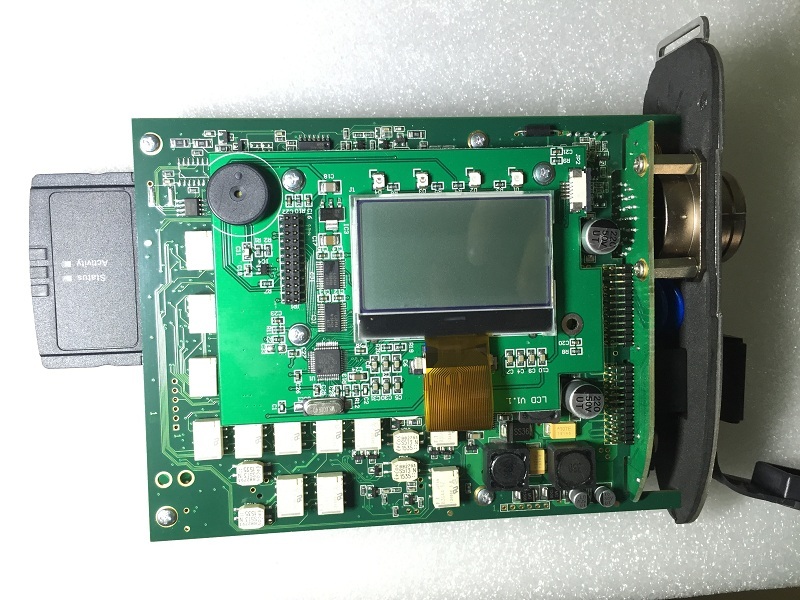 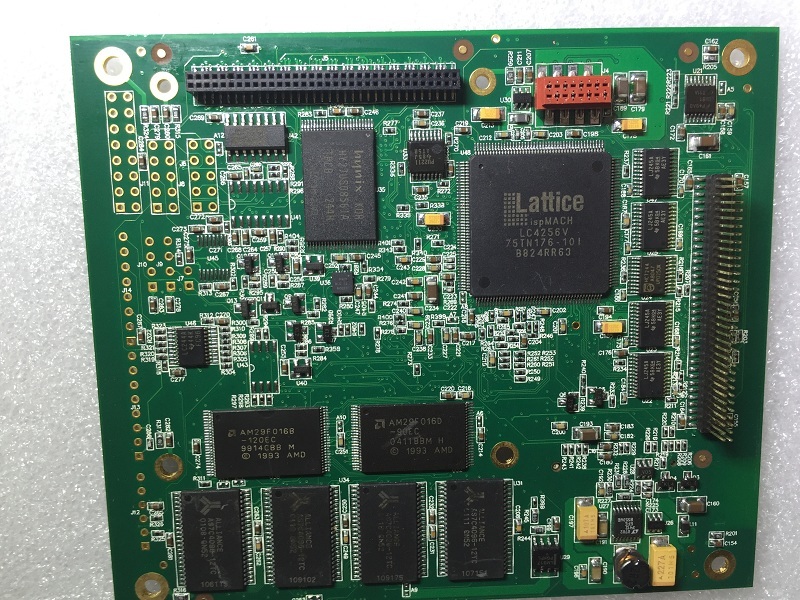 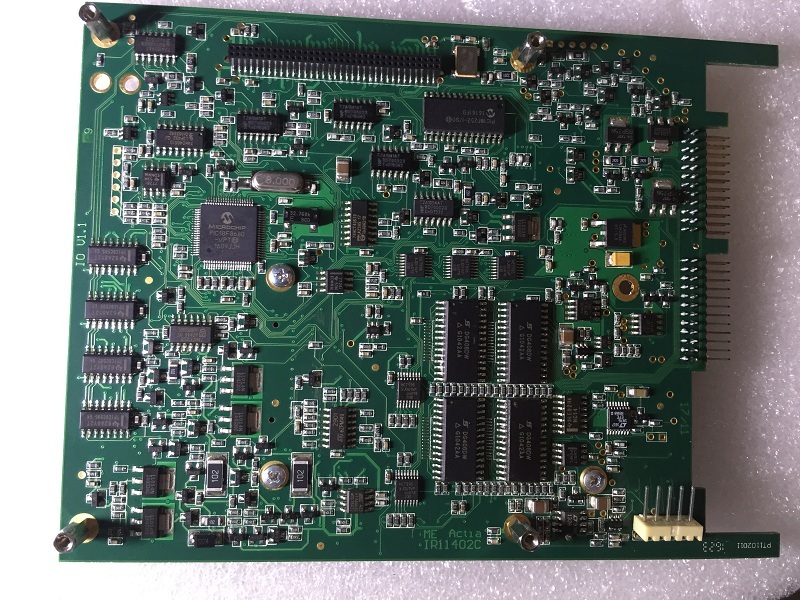 MB multiplexer C4 is the wireless diagnostic and programmer for Mercede Benz.Mercedes star diagnosis compact 4 Support support K lin CANBUS and UDS protocol.Benz SD Connect MUX with new PCB work stable with cars ,trucks etc. 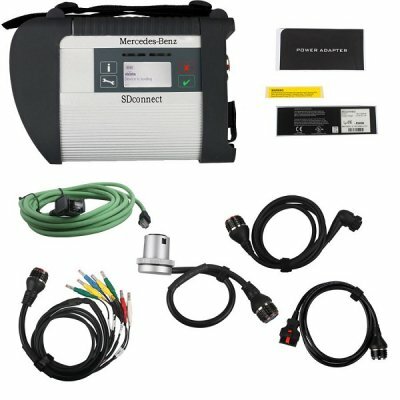 MB SD Connect C4 2018.5 win7 software: . 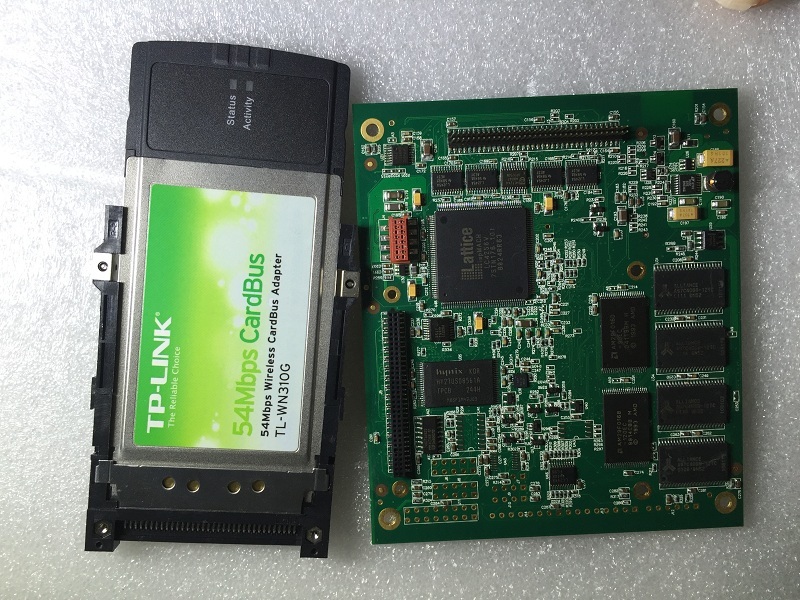 you can use it with any laptops with SATA hard disk. 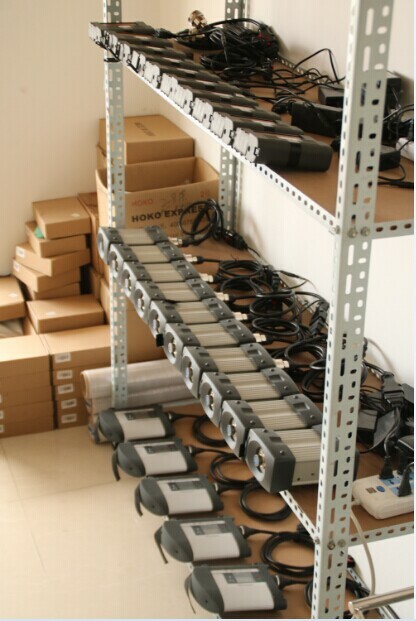 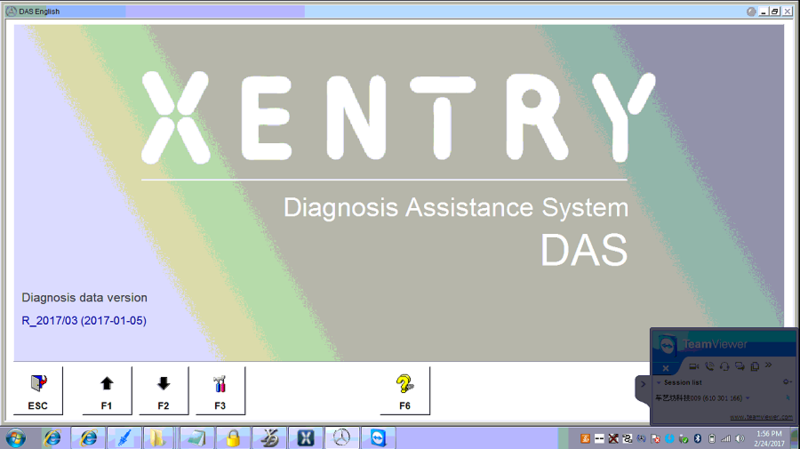 But if Dell D630, you can use SD4 directly. 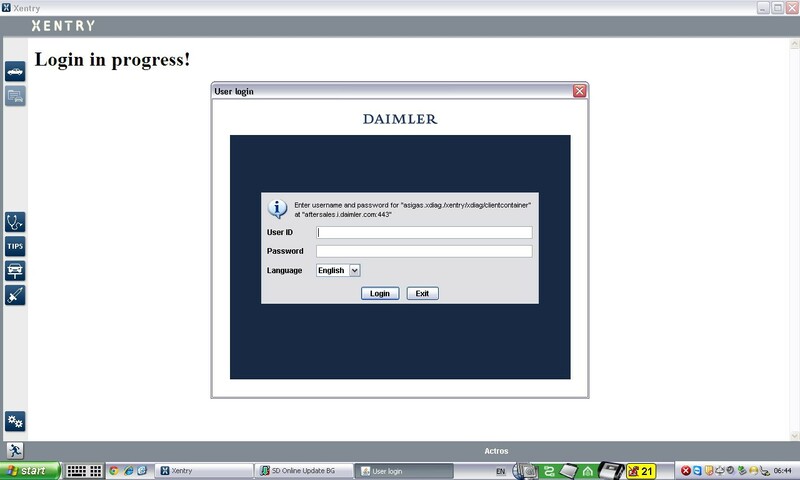 If for other laptops, please reinstall the DRIVER.